Is he growing a fat belly? 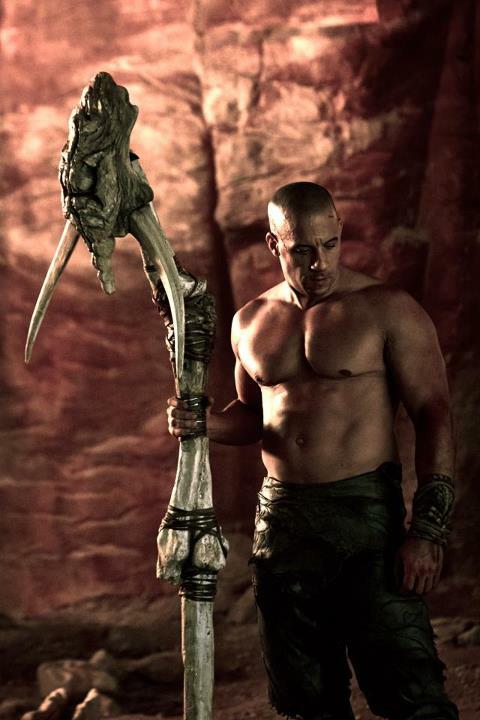 Is Riddick still a Furyan then? What fat? Are you blind? !